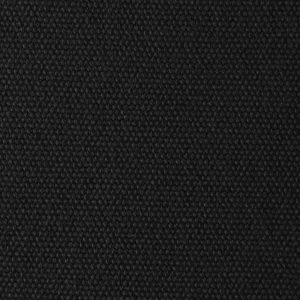 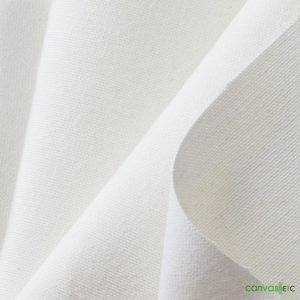 Cotton Duck Cloth | 10 oz 60" | Wholesale | Huge Inventory | Canvas ETC. 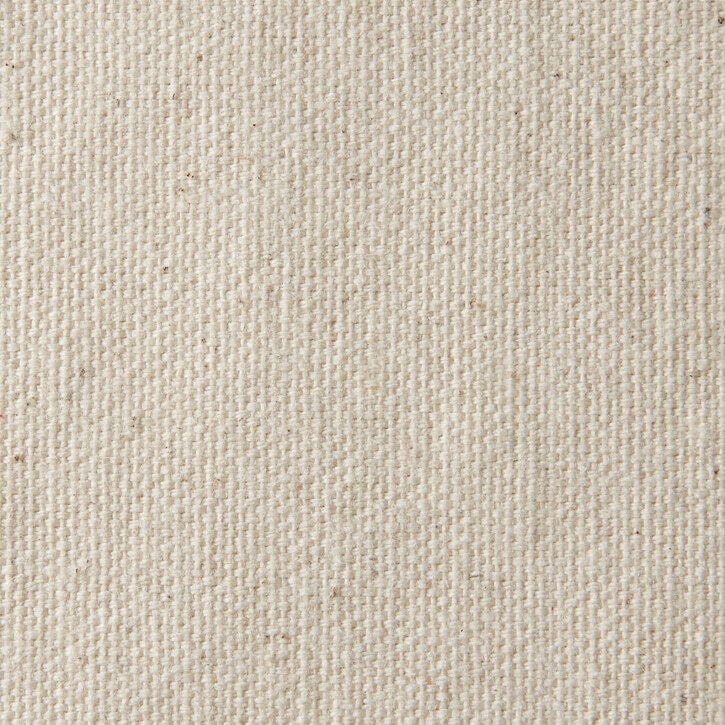 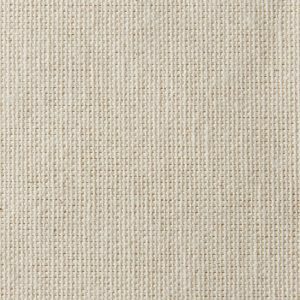 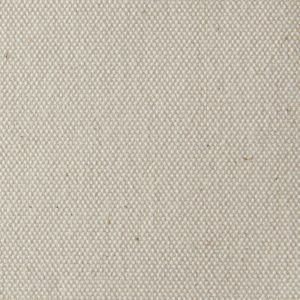 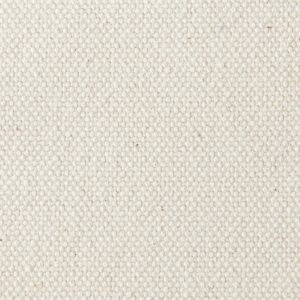 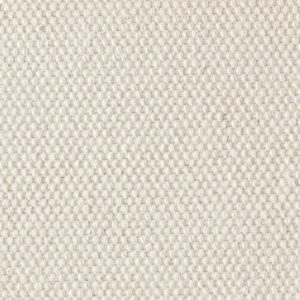 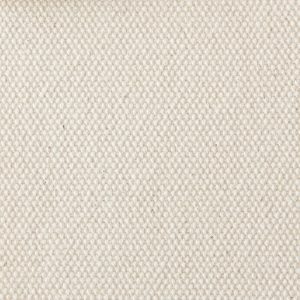 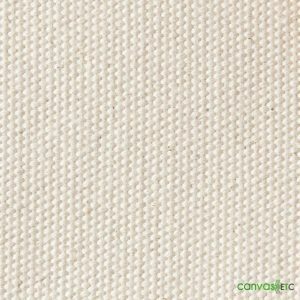 Our middle weight 10 oz single filled cotton duck cloth is made from single yarns. 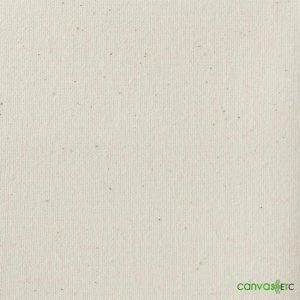 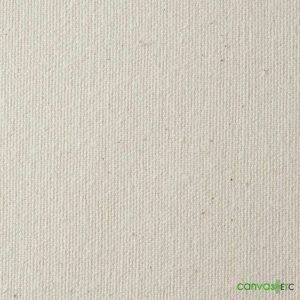 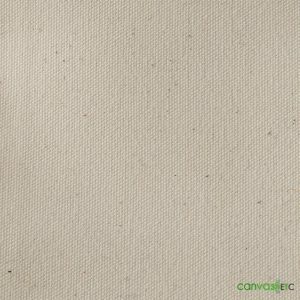 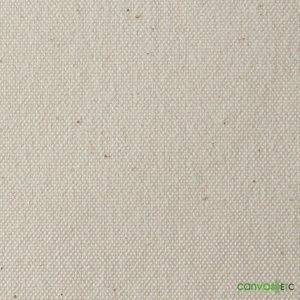 Use if you need inexpensive fabric for a variety of projects and ARTIST CANVAS. 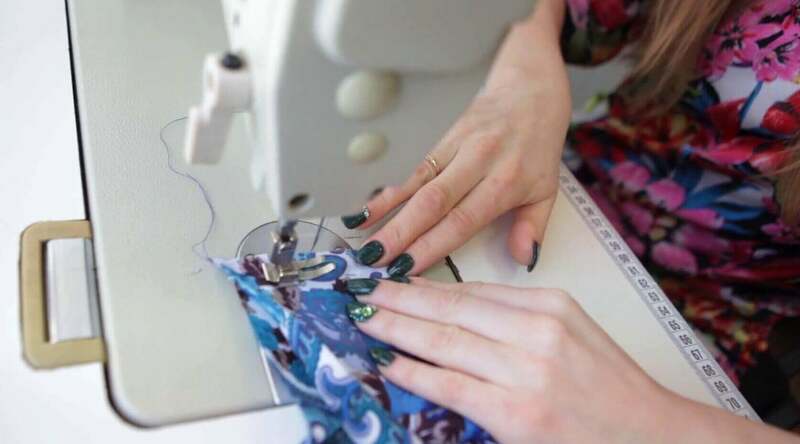 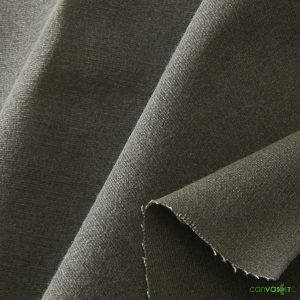 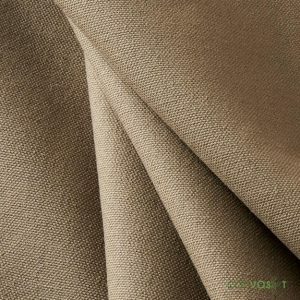 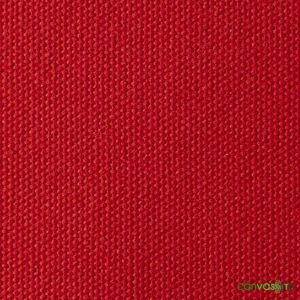 This fabric is also used in manufacturing slipcovers, futon covers, tents, tipis or any inexpensive indoor application. 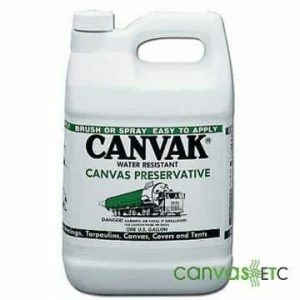 Not treated with an chemicals and could degrade in the sun (prolonged exposure). 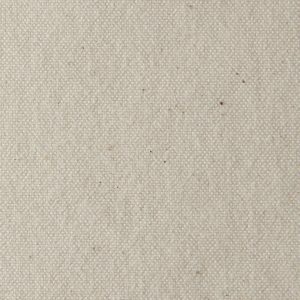 This duck cloth is A grade dyeable, which means it’s made with very good yarns and contains very few flaws.